How to ask people's name in Chinese? There are so many different ways, depending on the situations. 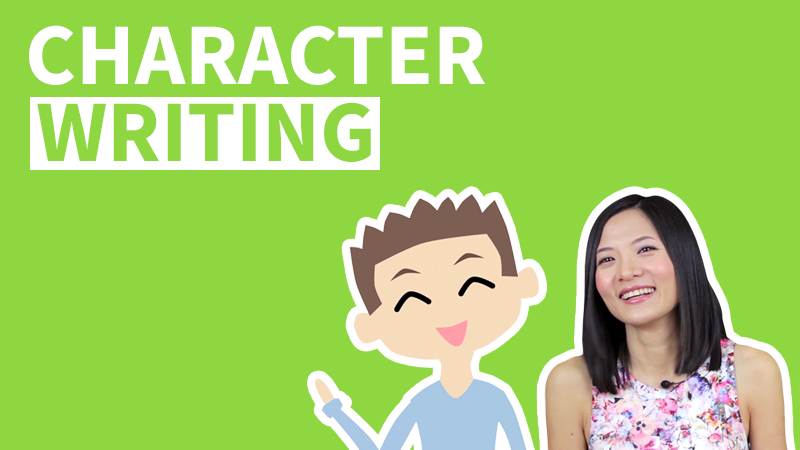 Watch this 1-minute video lesson with pinyin and characters transcript and learn more than 10 ways of how to say what's your name in Chinese! 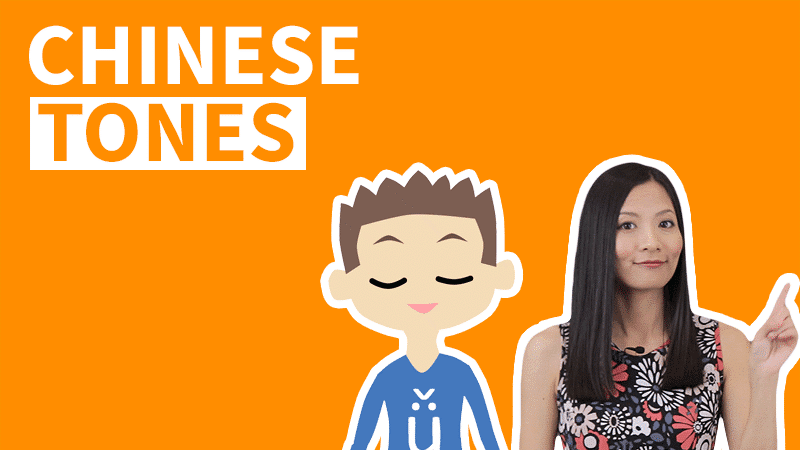 Also you can learn about how to introduce yourself in Chinese in another of our "How to Say in Chinese" lesson. 你叫什么 is a casual and probably the mostly used way of how to ask people's name in Chinese. 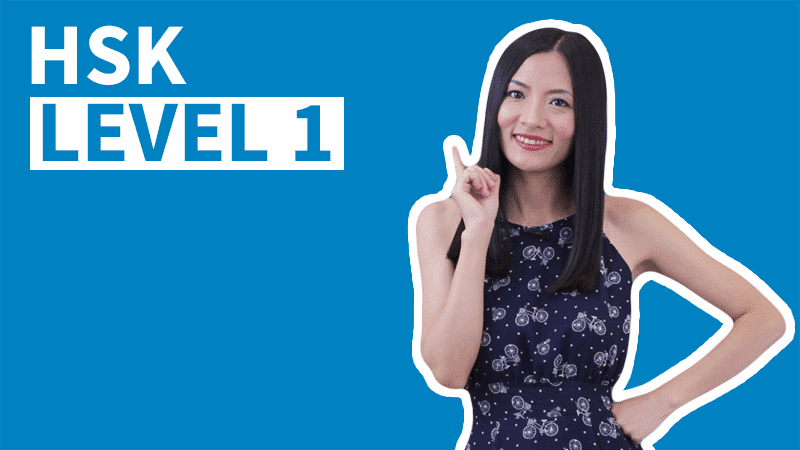 You can use 你叫什么 to a person who is about the same age or younger than you. It can also be used among coworkers at your workplace, as long as the person you're asking is not your superior. 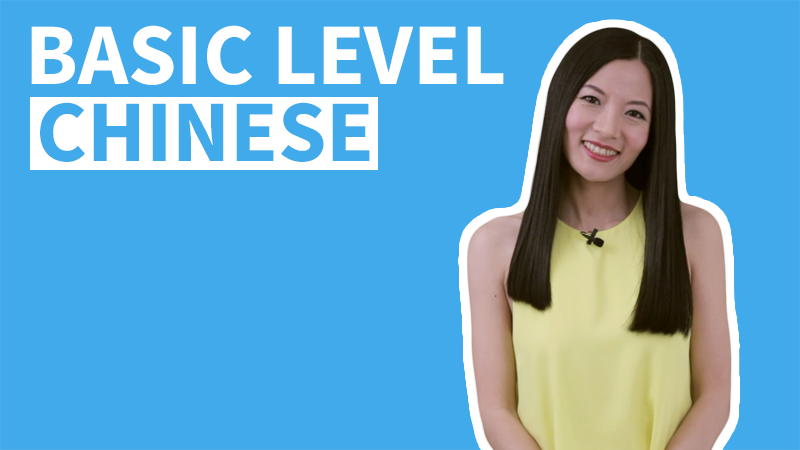 In Chinese, level of politeness is not as strict as in Japanese or Korean, but with certain expressions such as asking people's name or greetings, you need to be careful with which level of politeness you choose for different situation and/or people. There is a way of how to ask what's your name in Chinese if you specifically wan to ask someone's last name. People's name are made of a first name, and a last name. For people that you want to be polite with, instead of asking their name, you can ask their last name instead. 你姓什么 is a relatively casual way to ask a person's last name, compared to 你贵姓. 你叫什么名字 is generally the same as 你叫什么. 名字 is a person's name, it could be used to refer to both their full name and their first name only. 姓名 xìng míng full name, also means name, only it's more used in written language, like when you fill out a form and you are asked to write down your name, you will usually see 姓名. 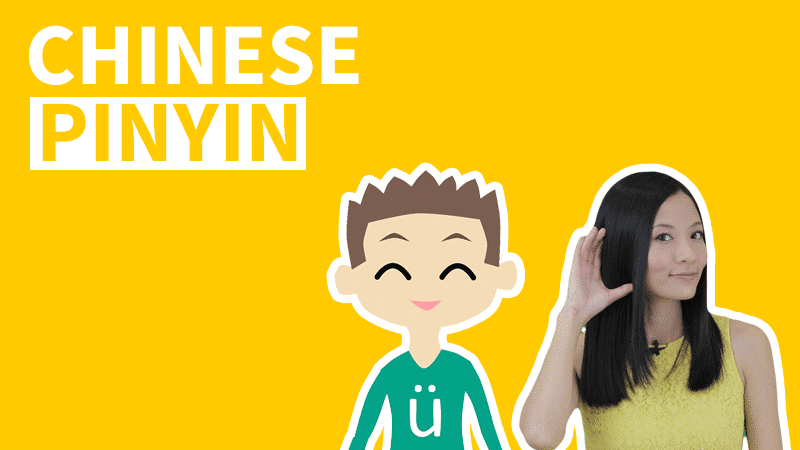 Another phrase of how to ask what is your name in Chinese would be 你的名字是什么, it is the equivalent of 你叫什么名字, they mean the same thing, only with different word choices. 你的名字是什么 is less common than 你叫什么 or 你叫什么名字. If you want to be polite when asking a question, there's no other phrase better than 请问. 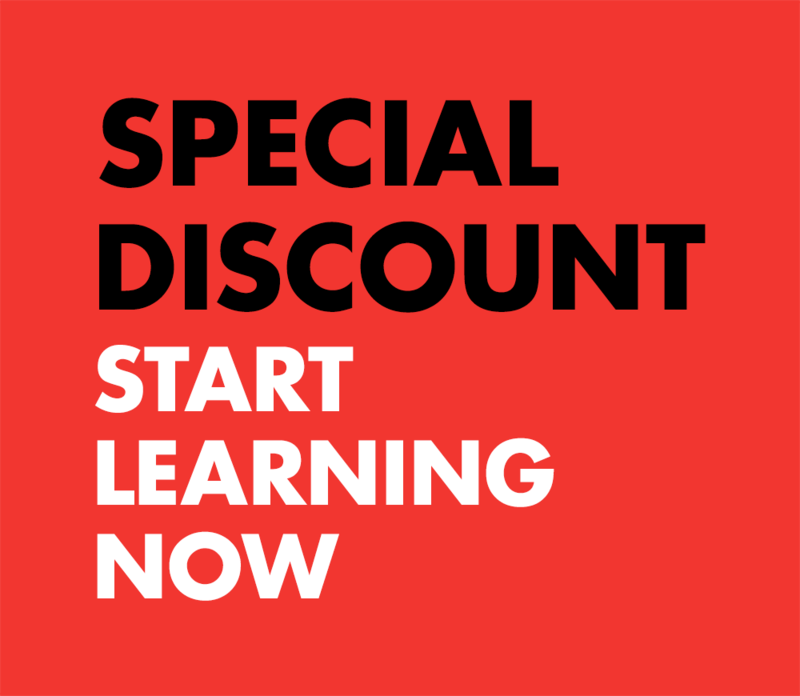 Start any question with this and you will get the instant effect of being polite. Also 位 wèi is a polite version of measure word for people. When you don't know the person and want to be polite to ask their name or who they are, especially ON THE PHONE, say 请问哪位. 您 is the polite way of saying 你. 您是哪位 generally means the same as 请问哪位, the difference is 您是哪位 is more likely to be used IN PERSON than on the phone. 贵姓 can be used with 你 or 您, with 您贵姓 even more polite than 你贵姓. 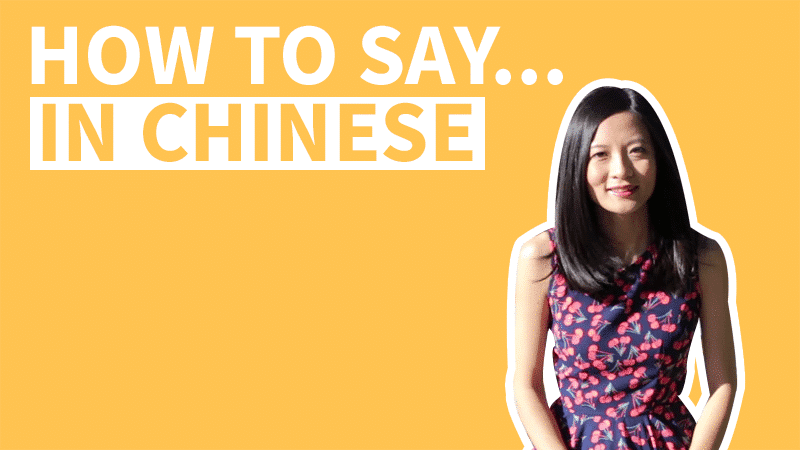 This is probably as polite as it can get of how to ask what is your name in Chinese. But be careful when people ask you 你贵姓 or 您贵姓, make sure you drop the 贵 guì respectful, noble. qǐng wèn zěn me chēng hū - literal. please (allow me to) ask how to address (you) liberal. how would you like to be addressed? Instead of their name, some people might prefer to be addressed with their title, such as 博士bó shì Dr., 医生 yī shēng Dr., 先生 xiān sheng Sir., 经理 jīng lǐ Manager, 老师 lǎo shī Teacher, 老板 lǎo bǎn Boss, 厂长 chǎng zhǎng Factory Manager... If you want to ask specifically how a person would like to be addressed, use 请问怎么称呼, you can put 你 or 您 into this sentence and say 请问你怎么称呼 or 请问您怎么称呼. Also, in Chinese the way you address someone with their title would be: Last Name + Title. For example, Dr. Li would be 李医生 lǐ yī shēng. In Chinese, 小名 means nickname, ask your close friend 你有小名吗 to call them by their nickname. If they say 没有 méi yǒu I don't have (one), you can even give them a 小名.